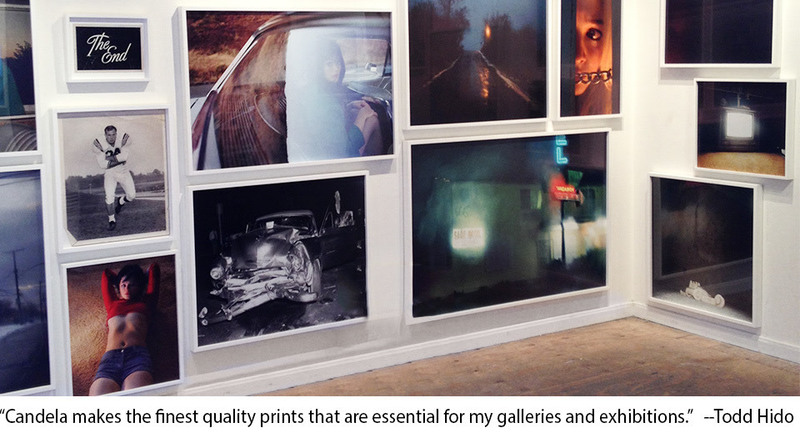 The finest in fine art printing and artwork scanning. 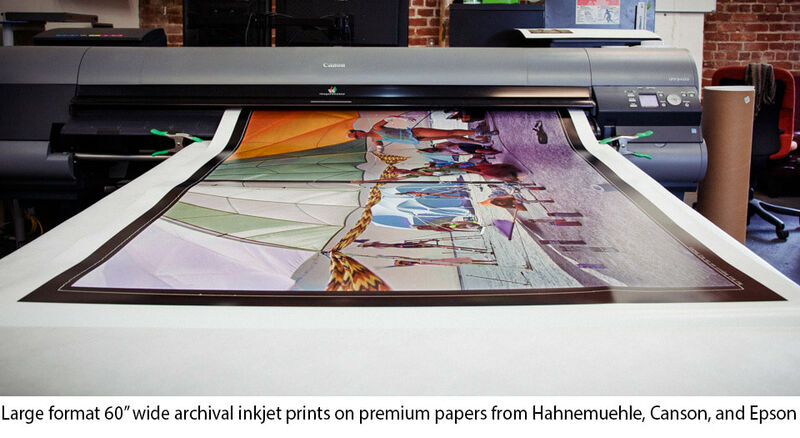 Print up to 60" wide with our direct to print tool on a curated selection of papers by Hahnemuhle, Canson, & more. 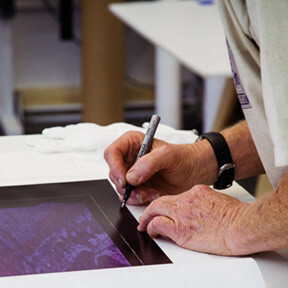 Collaborate with master printers in our digital print studio. Includes proofing, file mastering, and easy reprints. 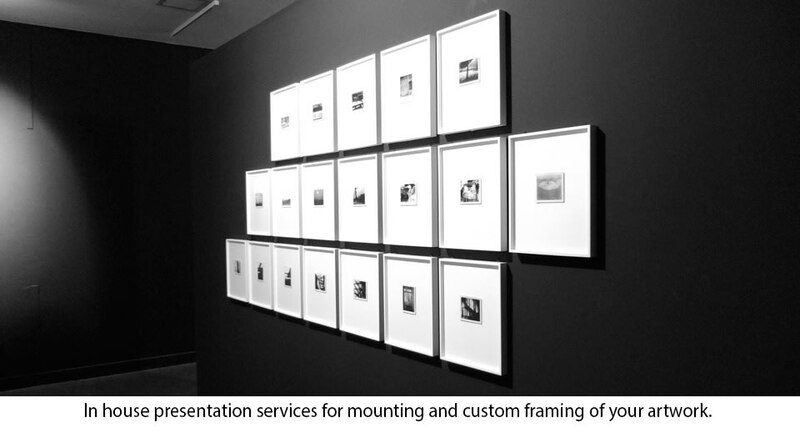 Canvas printing offers a clear and intimate presentation of your images without glass between your artwork and your audience. 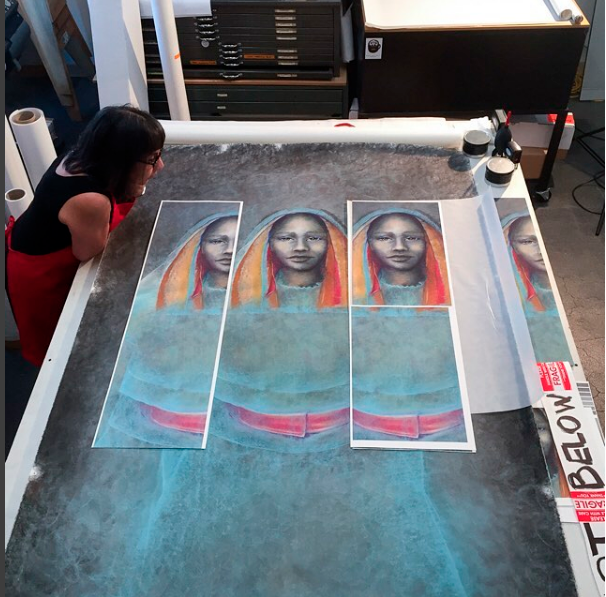 Creating the best artwork scans, digital captures, and giclee prints for painters, illustrators, and artists of all stripes. 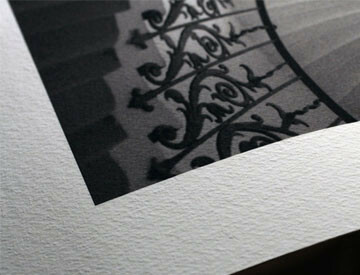 Piezography Pro with 10 shades of gray inks for the finest black and white digital prints available. Click here for a list of frequently asked questions about our services. Heidelberg drum scanning- the finest quality, highest resolution method available to scan your transparencies & negative film. 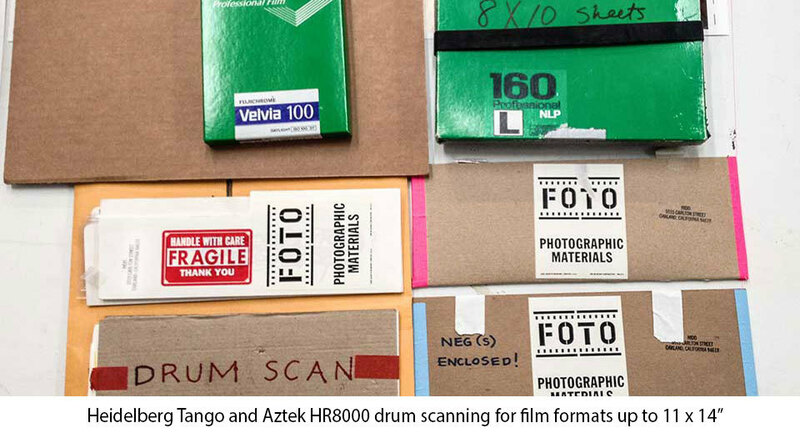 Learn more about the various papers we offer, including fine art matte, baryta, RC photo paper, and Piezography. 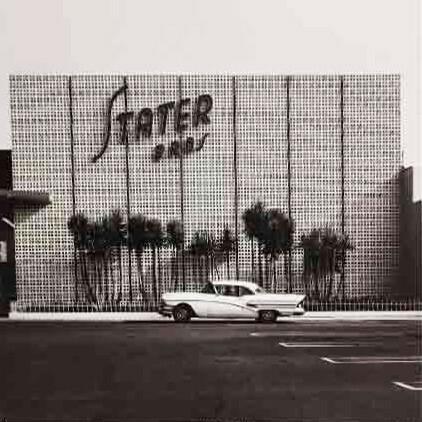 Want to know more about our studio, or inquire about a print exhibition? Contact us here. DEFECTIVE PRINTS: If you receive a defective or damaged print, please contact us within 7 business days of the delivery of your order and will replace the defective item(s) at no cost to you. Please Note: We are unable to replace a print if the issue is a direct result of the file submitted with your order. 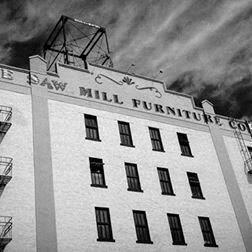 That being acknowledged, we will always replace items with issues resulting from materials and/or workmanship. If you have any concerns please contact us. SHIPPING DAMAGE: If your order is damaged in transit we will replace the order and process any shipper damage claims. We ask that you provide digital photographs that clearly show the damage to the packaging and contents within 7 days of delivery. 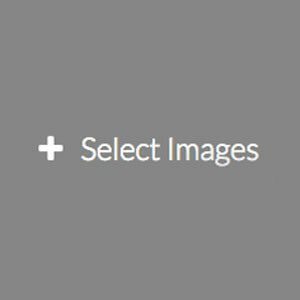 We will replace the order upon receipt the photographic verification of damage. 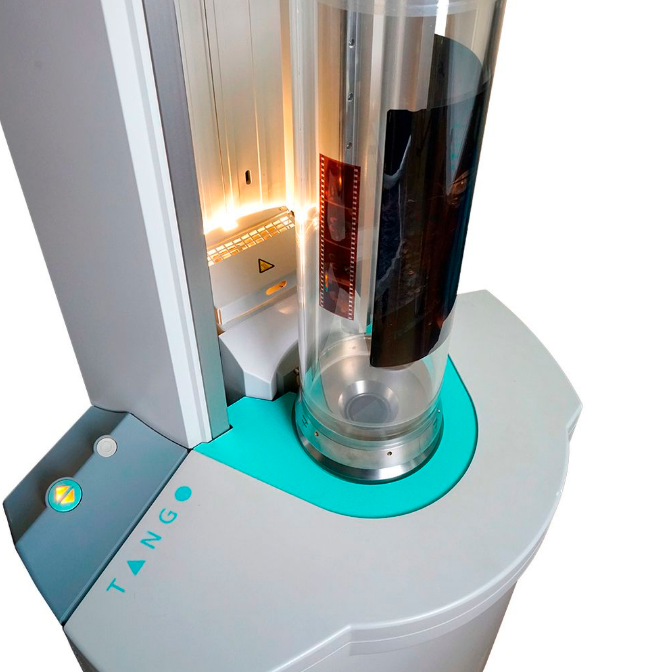 In certain instances, the shipping agent may request to visually inspect the damaged packaging and contents. Please be sure to retain the items and their packaging until you are notified that they are no longer needed. ORDER CHANGES & CANCELLATIONS: Please let us know ASAP (by emailing studio@candelafineart.com or call 510-227-8334) to request a change or cancellation of your order. We can only guarantee a chance or cancellation if your request is submitted to us after 1 hour after you receive your Order Confirmation email. REFUNDS for cancelled orders are subject to a 4% transaction fee (this is because of the non-refundable transaction fee our e-commerce website charges us for orders placed through the website). 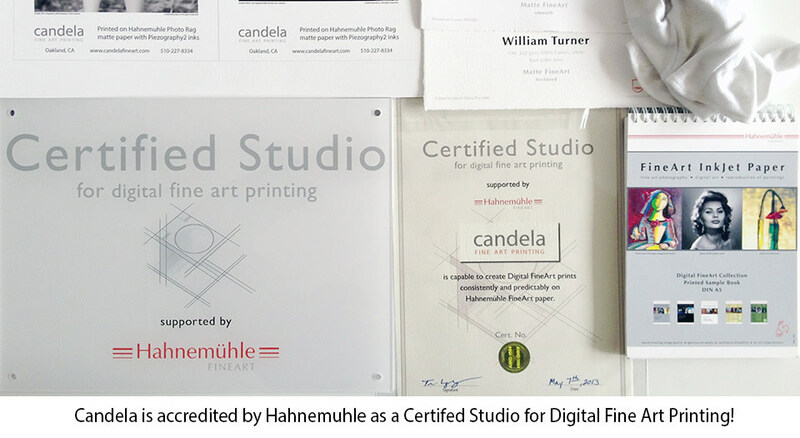 We are an accredited Hahnemuhle Certified Studio for Digital Imaging. We use only genuine Canon or Piezography inks. We offer a curated selection of fine art and photo papers from Hahnemuhle, Epson, and Canson that have excellent print longevity performance. 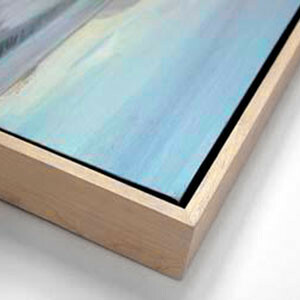 Our mounting adhesives and substrates are acid-free. 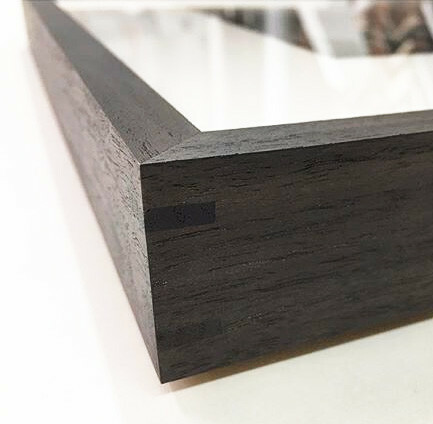 All frames are custom built from sustainably sourced hardwoods and have closed corners. Sign up and we'll email you a 20% off coupon for your first direct to print order!